Another month had past in just a flash. 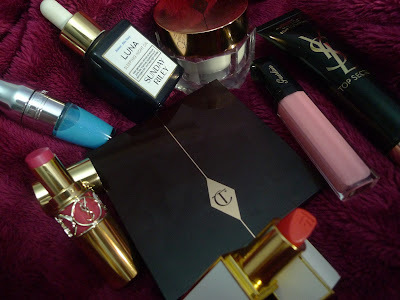 Its time to introduce products i use the most last month. Looks like last month is the month of lip products. I did just get some of these products towards the end of the month, but i do really love them. Enjoy! 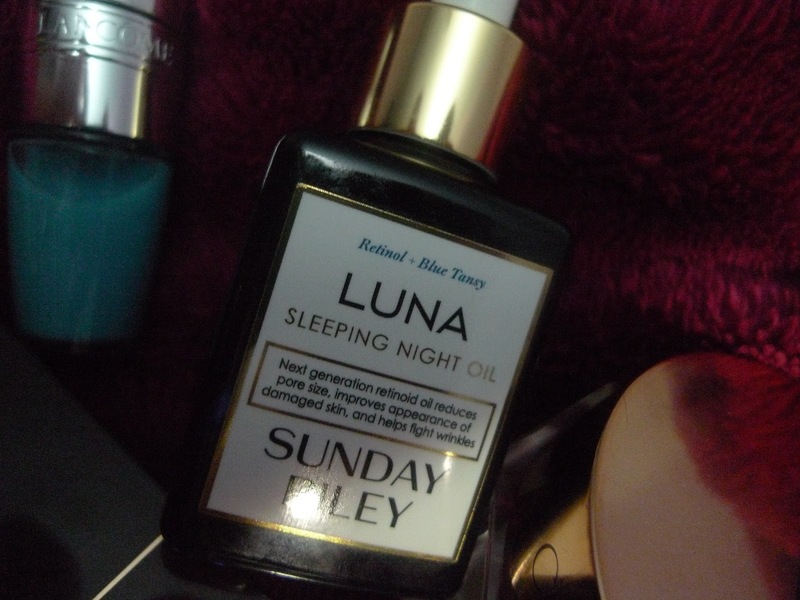 Sunday Riley Luna sleeping night oil: I have been using this oil ever since it hit the market around a year or so ago. Its a retinoid oil that doesn't dry out your skin. You can see improvement on appearance of redness, pores overnight. It brighten and clarify for a more smooth radiance skin. Also, it corrects dullness and clears pigmentation over time. Its definitely one of the few things i have to keep on hand just in case my skin act up from time to time. 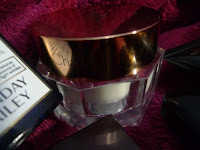 Charlotte Tilbury Magic Cream: I have been using this under makeup for a more beautiful glowing skin. I use a little amount as a primer for makeup. It smells and feels amazing. It boost, lift and transform the tired skin from the late-nights. YSL top secret instant moisture glow: This is the primer you need to have if you have dry skin or you just want a beautiful glow without the being oily. It is a lightweight moisturizer that blurs imperfection for a more light smooth and hydrating finish, also refresh for a even-soft glow. You can even wear it alone for a perfected, naturally luminous finish. Charlotte Tilbury "Instant look in a palette": I got this palette at the end of the month but its a beautiful, amazing, luxury, great quality product that everyone will love. It is a day and/or night palette. I have a whole blog post on this palette. Just click here. 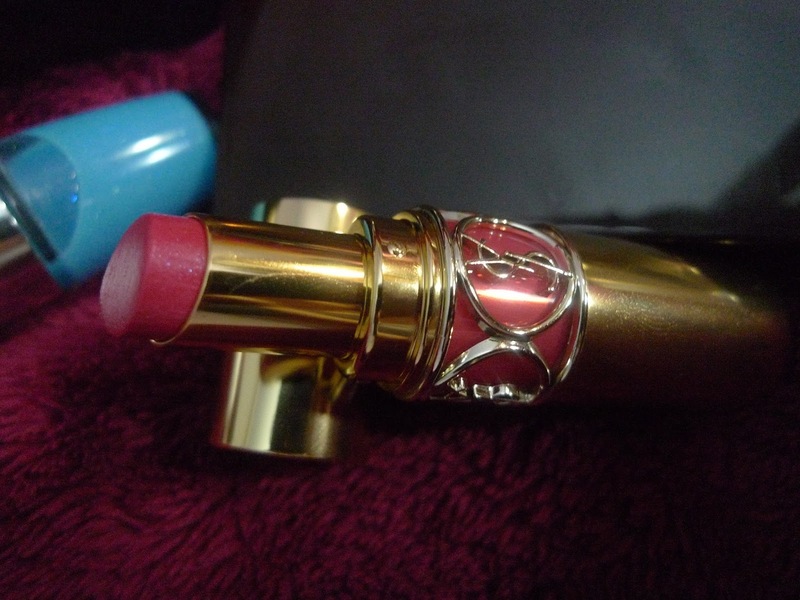 YSL Volupte Shine #6 Pink in devotion: It is a bright hibiscus pink that is beautiful on the lips. 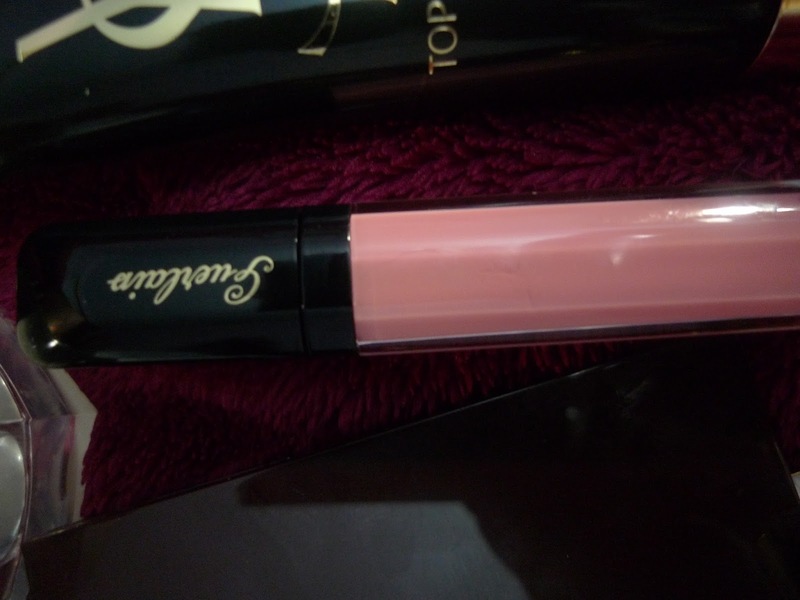 It is quite a bright color but with the sheer coverage and the beautiful shine, its just perfect for everyday use. Also, it condition the lips. This lipstick line is amazing, i already have a few colors and definitely be getting more. 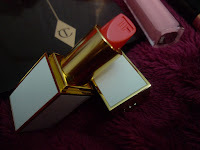 Tom Ford Rich Color Le Mepris: Another bright but natural sharp color for spring. Its orange-pink-red color that could fit any makeup look. It has nice staying power but also moisturizing enough. This is part of their Summer collect in the white-gold packaging. Want to learn more, Click Here. 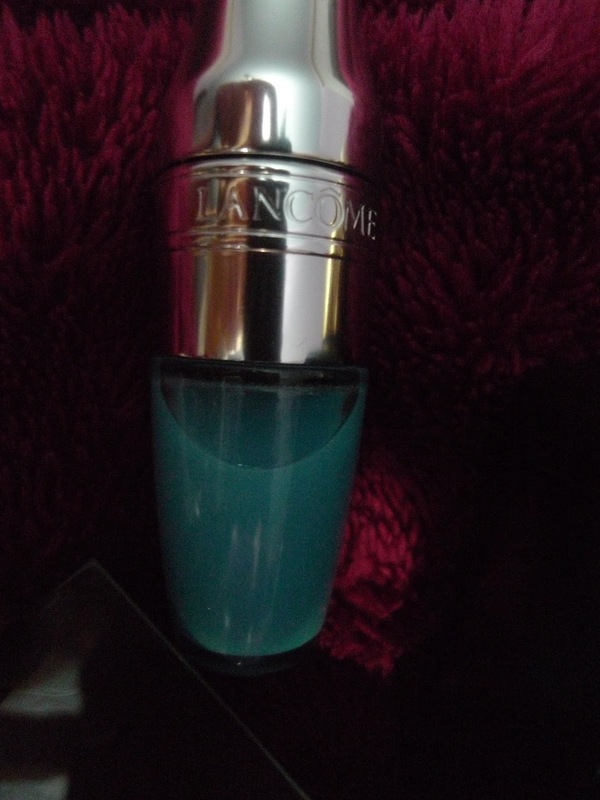 Lancome Juicy Shaker 400 mint to be: Lance just came out with these amazing juicy shakers. I love the 3 colors i got and i will be getting more in the future. 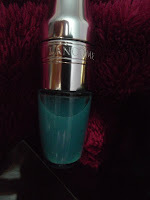 (just not now, bought WAY too much lip products this month) This blue juicy shaker adds a blue hue to the lips. It have that minty smell and also make your teeth look whiter. Its a perfect date item. Want to learn more, Click here. Guerlain Gloss in 472 Candy Hop: This is a beautiful plain-pink lip gloss that is hydrating and moisturizing. It could be worn over lipstick for an added shine or alone as a moisture lip balm. Sometimes when i am not wearing makeup, i just like to wear this beautiful gloss. These are the amazing beautiful products i love and use the most this month. I hope you enjoy reading and what are your loves for the month? I order it online as soon as it was for launched. It is a beautiful palette and i am still using it everyday now. 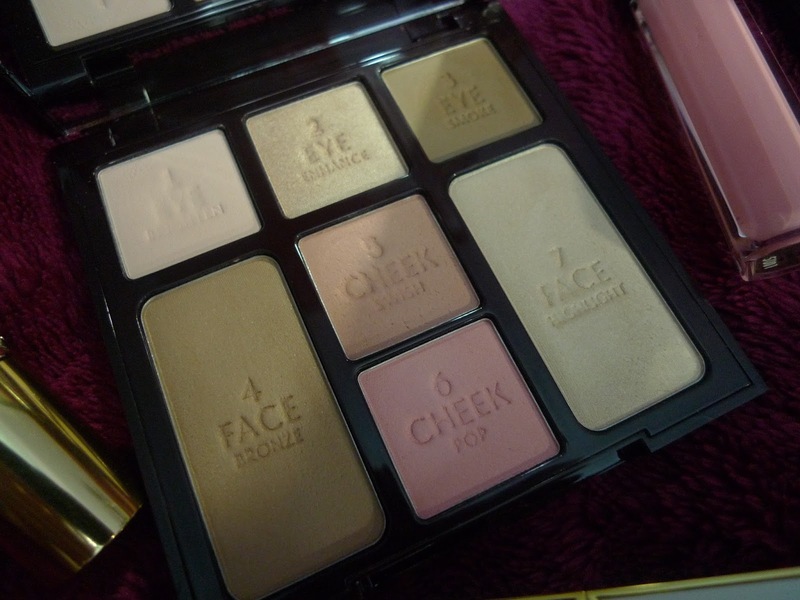 It is a must have palette.